It's high time for a fabulous summer getaway. The rising temperatures combined with being cooped up at work can take a toll on your general well-being, another reason why a summer getaway should be on your to-do list. To further convince you, it's actually been proven that beach vacations are good for your health. 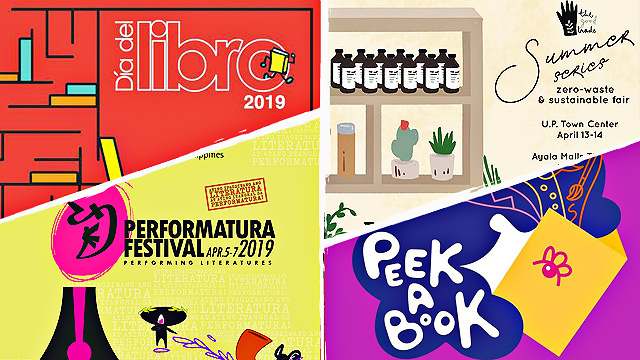 If you're suddenly weighing your options, the most practical choices are typically right next door, or in this case, a few hours away from Manila. 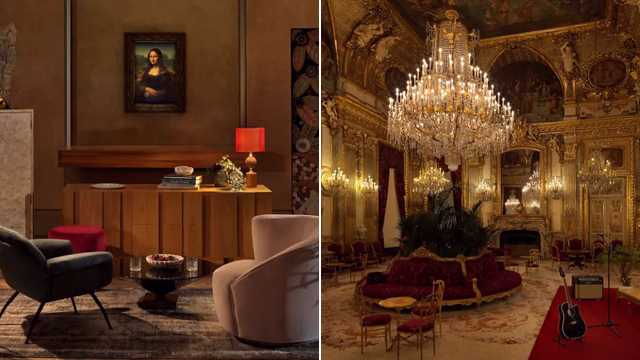 For that instant staycation, here are some of the best luxury vacation homes ready to be rented and enjoyed. Drive three hours south of Manila until you reach San Juan, Batangas, where this beachfront home awaits. 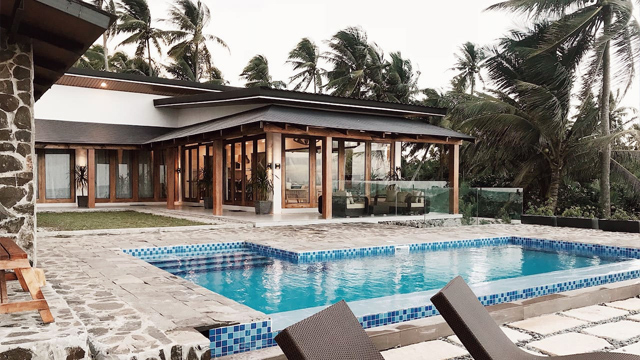 With three bedrooms and five bathrooms, Casa Kalinaw features all the quality traits of a house by the beach: the wooden furniture, the white interiors, and windows for walls. As if it wasn't enough that the homeowners had direct access to the sea, there's a sizeable pool to boot. Other amenities include a patio with a view and a picnic area that comes with an outdoor kitchen, perfect for a summer night barbecue. 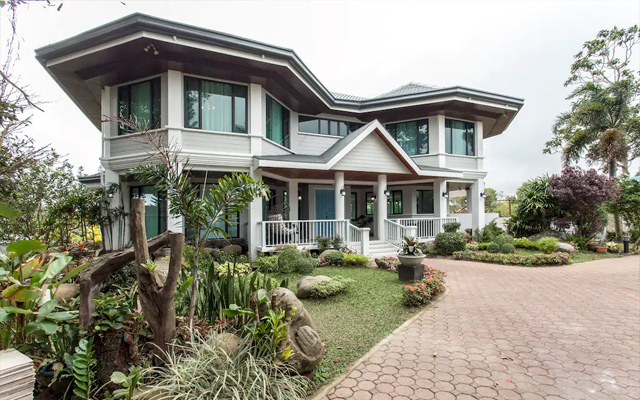 Within a gated property in Calatagan lies The Mango Grove, a family vacation home laying on a two-and-a-half acres of farmland. 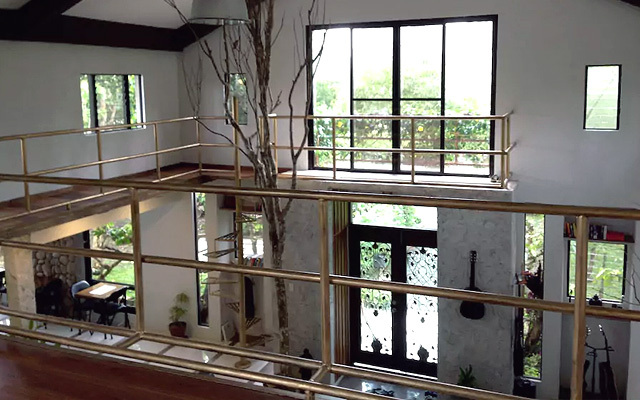 The house sits on a hill with views of the Calatagan Lighthouse and a mango orchard in its backyard. 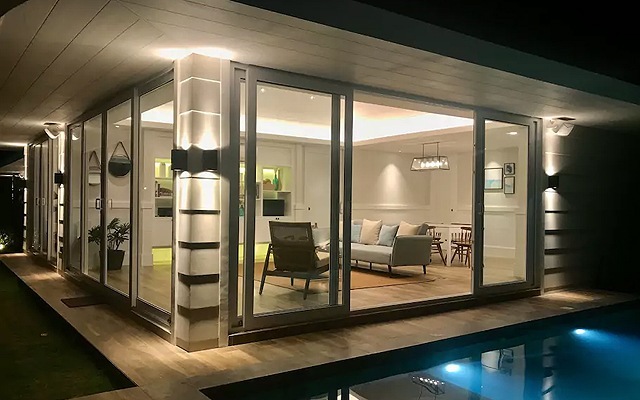 It takes advantage of its location by having several open-air areas, from countless terraces to an outdoor sitting area, and an infinity pool overlooking the sea. It's a 10-minute walk from the beach, a 15-minute drive to the golf course, and a 20-minute drive to a wakeboard park. Located on a farm, this quirky getaway home has the immediate impression of a bachelor's pad because of its warm palette and industrial feel. It's not hard to miss that the owners or the interior designer are musicians, because of all the instruments that act as décor on the walls. 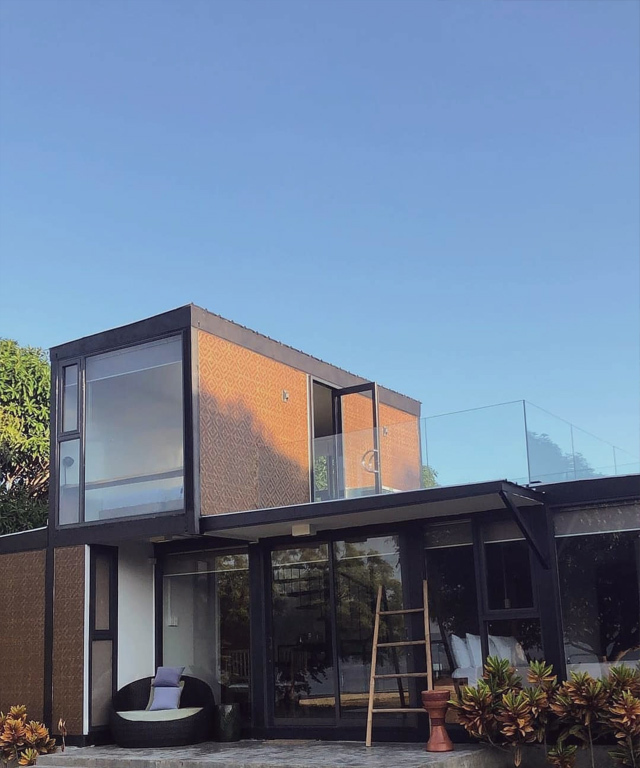 On its property listing, the description also adds that the house may be used for parties or large gatherings since its location permits loud noise. This idyllic cabin in the woods presents itself as the perfect summer retreat for nature lovers and water babies. Three hours away from the city, the six-bedroom vacation home offers a variety of water activities to choose from: kayaking, fishing, and swimming. Aside from a private pool and a grilling station, there's also a designated area for guests to gather around the bonfire at night. This Napa Valley-inspired country home is ideal when you're lodging with children. Aside from it having ample running space and bunk beds for the little ones to share, the house is bright and soothing, and features various communal spaces for everyone to be together. The four-bedroom property also overlooks a stunning pineapple farm. Amenities include a game room with a pool table and a fully-equipped kitchen with a grill. For more intimate escapes, this one-bedroom beachside villa should do the trick. 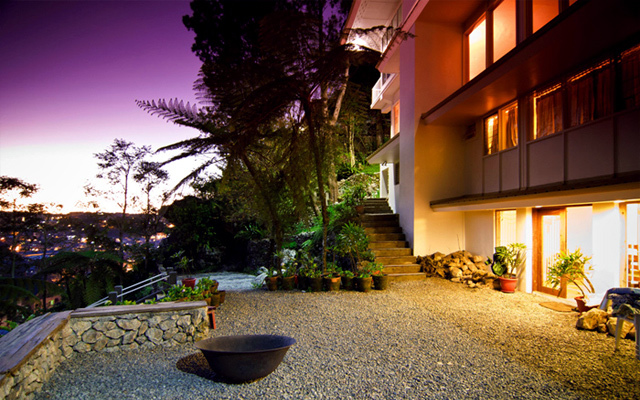 The home is located in the secluded The Strand development in Morong, which is situated along a private coast. Its interiors and furnishings draw inspiration from a modern home in the Hamptons. The overall vibe is folksy and intimate, but spacious enough to comfortably house two to four guests. The beach is a two-minute walk away; but if you're looking for a quick dip, there's a plunge pool right outside your back door. If it's total relaxation that you're looking for, this four-bedroom villa will never make you want to leave. 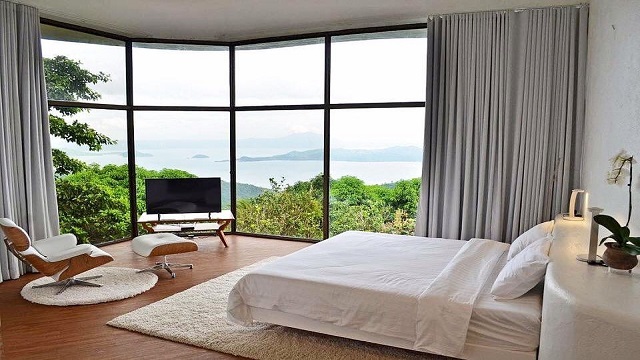 You can book each room individually or cross your fingers and hope that the entire home is available for you to have that panoramic view and private pool all to yourself. 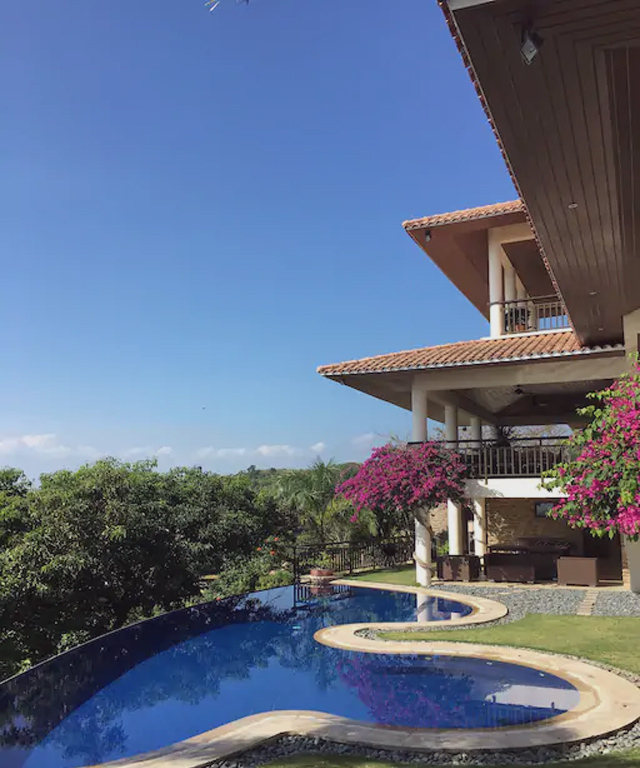 Listed under luxury home-exchange platform ThirdHome, Villa La Nuvola is a 6,458-square-foot beach house in Batangas, that comes with unparalleled views of the bay. This five-bedroom family home is adorned with nautical elements from top to bottom, with heavy use of wooden furniture that possesses an Old World charm. The backyard and the garden make a great venue for a family pool party. Its prime location makes it close to attractions such as the famous Caleruega Church, Mt. Pico de Loro, and the Instagram-famous Fortune Island. Cala Laiya is redefining the typical beach home and outfitting it with contemporary details. 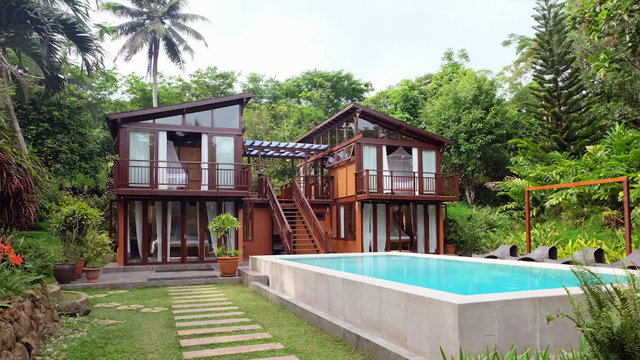 These intimate villas are housed in their own compound and for good reason: each casita is framed with floor-to-ceiling windows and comes with its own plunge pool. 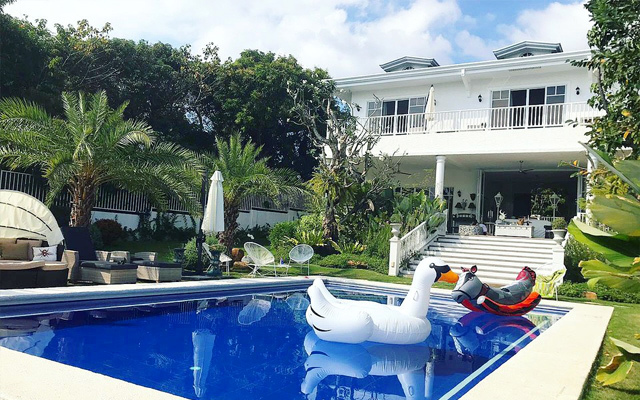 A shared amenity is the 14-meter lap pool that's mere meters away from a calm Tayabas Bay. The bay has become a venue for activities such as paddle boarding, snorkeling, and kayaking. Head north for a change and move toward cooler weather. If you find yourself planning a trip to ever-popular Baguio, consider the cozy residences at The Country Place, which has served as a home away from home for many visitors passing by the city. The property consists of three snug serviced residences in a white manor, which shares a garden and a scenic walkway. Of course, you can also choose to rent out the entire home, which can fit 30 visitors in total.